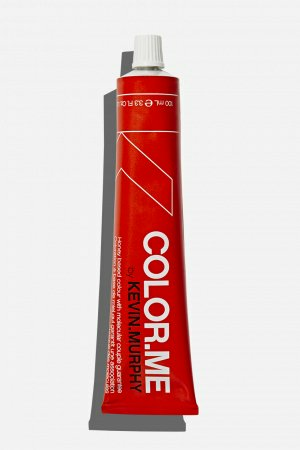 To assist with colour balancing on lengths and ends, our COLOR.ME CLEAR can be mixed into all other COLOR.ME shades. 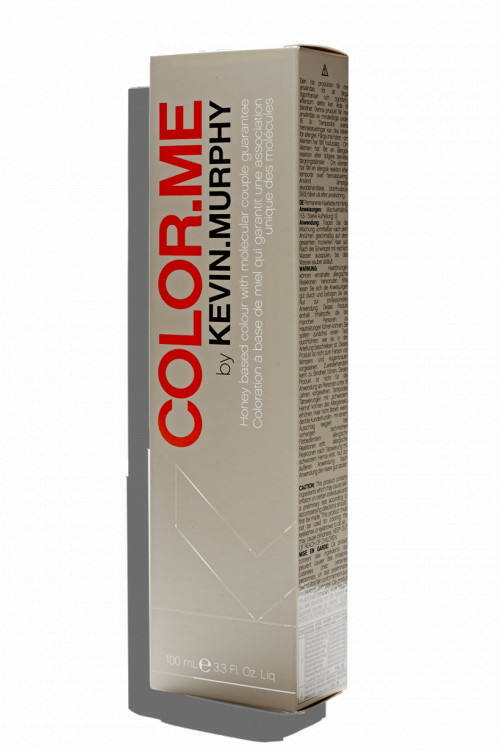 This neutral-coloured, clear mix helps to prevent colour building up and darkening on higher porosity hair. 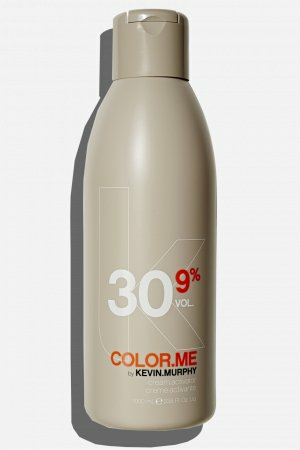 It also delivers brilliant shine and more vibrant end results.